New to beekeeping? Could use a refresher? We’ve put together some resources to help you get started. Please check with your local county beekeepers’ association for more specific information, regulations, etc. When picking up colonies or “nucs,” it is advised to travel with windows open. They CANNOT be placed in the trunk for travel, or the bees will die. Cardboard nucleus boxes are not 100% bee-leak proof. Please keep this in mind for safe travel. If you don’t have any beekeeping experience, we recommend you take a beekeeping class before purchasing bees. 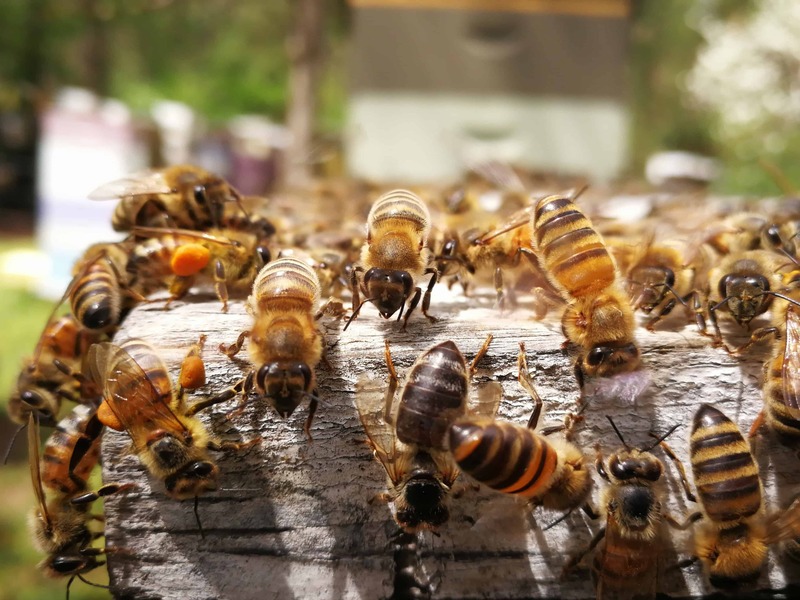 The following MOM’s stores have backyard beekeeping gear: Center City, Cherry Hill, White Marsh, Arlington, Alexandria, Ivy City, Gaithersburg, College Park, and Hampden.